Scotiabank has updated the market on how it has adopted the digital technology so far and how it plans to become a “digital leader” in its five key markets. The bank says its vision is supported by technology spend of CA$2.5 billion ($1.9 billion), using “ongoing efficiencies” and re-prioritising investments to fund technology spending growth. “Our customers want to do more of their banking through digital channels, and we want them to conduct more of their business with our bank,”says Scotiabank’s president and CEO, Brian Porter. To achieve this, Scotiabank believes it needs to listen and respond to customers, attract diverse leadership and talent, redesign the customer experience, innovate locally for its five key markets, lower cost structures, and transform its culture – and it has a plan to do it, sketched out in its 105-slide long presentation. It is “a comprehensive effort that extends across the bank – from sales and marketing, to risk and technology”, according to Nacho Deschamps, group head of international banking and digital transformation. Scotiabank’s efforts to become a digital leader have been making headlines, including its investment to simplify operating models and digitise the bank, and the unveiling of a new fintech-focused development centre in Toronto (with plans to set up in four other locations). Last year, the bank unveiled its its structural cost programme – “which is highly inter-connected with the bank’s digital transformation” – that would deliver a 200-250 basis point improvement in its productivity ratio by 2019. Efforts to further digitise the bank would drive an additional 100 basis point improvement beyond 2019. 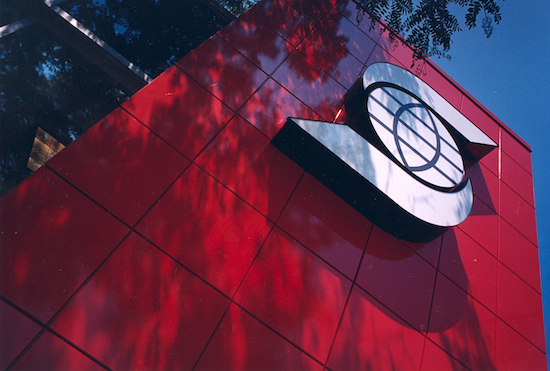 As a result, Scotiabank expects its overall productivity ratio to be approximately 50% for 2021. How do retail banks stay relevant to their customers' changing demands and priorities? Alphapoint, a San Francisco-based financial services infrastructure firm, has completed a blockchain proof-of-technology trial for Scotiabank, leveraging its Alphapoint Distributed Ledger Platform. BMO, CIBC, National Bank, RBC, Scotiabank and TD are involved.